This class offers participants a challenging range of activities including strength training and cardiovascular exercise. You will focus on all-around fitness and will help improve coordination, attention and self-esteem. During the class, participants will use appropriate cardio and strength equipment in our wellness center to improve their overall fitness. 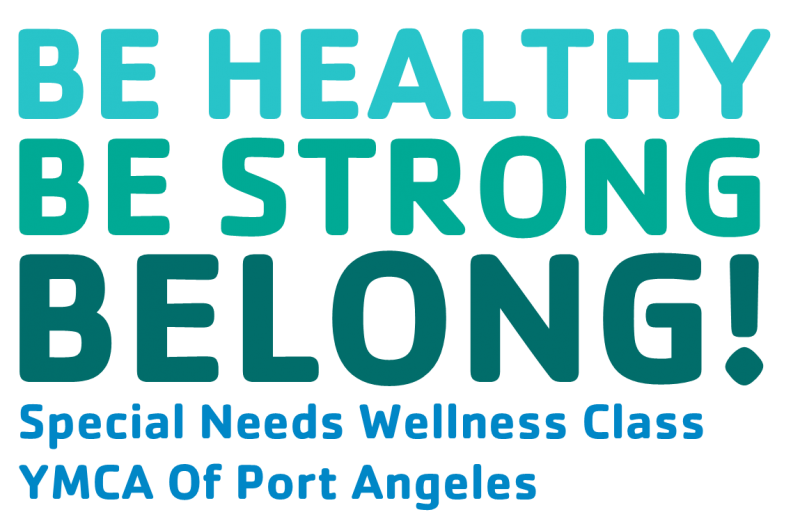 This is a class for adults with special needs that are capable of working on their own with gentle guidance from one of our YMCA wellness staff and volunteers. The Olympic Peninsula YMCA is a nonprofit organization. We work side by side with our neighbors to ensure that everyone, regardless of gender, income or background, has the opportunity to live life to the fullest. Thanks to the generosity of your local community, the Y offers Member Support (financial assistance) to any individual or family who needs a little help. Please see a Member Service Representative to apply.